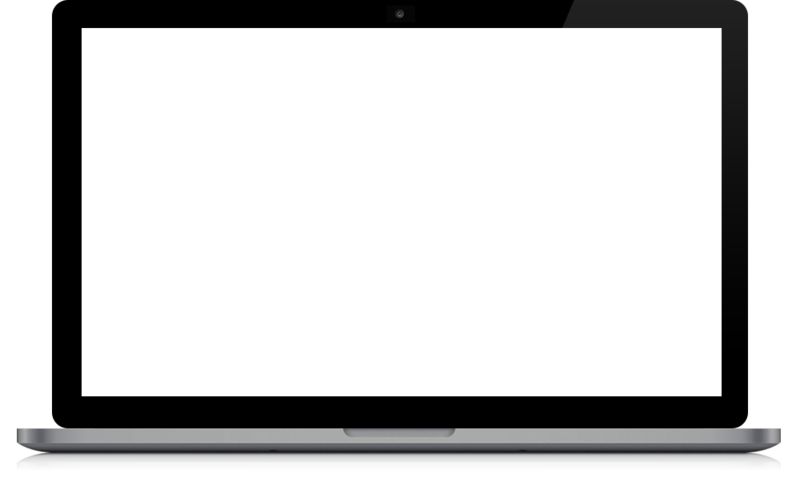 Look up and visualize default key commands for Logic Pro, for English, UK English and International English keyboards with or without a numeric keypad. The appropriate key command will light up. Key Commands for Logic Pro. Pick a Version. 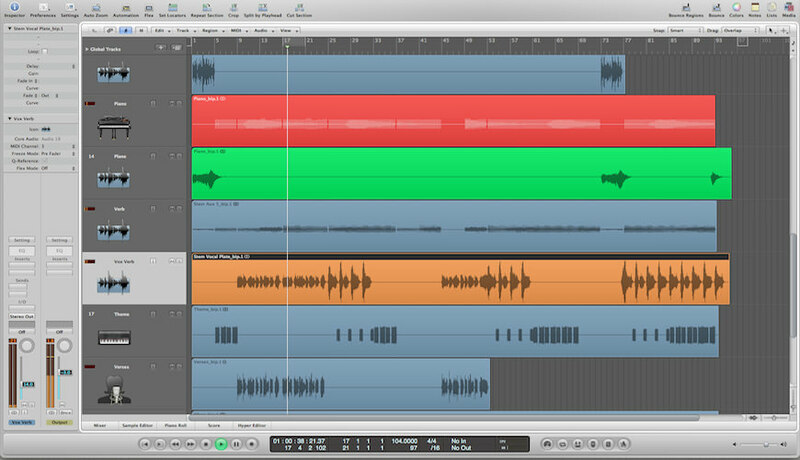 Become a Logic Pro Ninja. 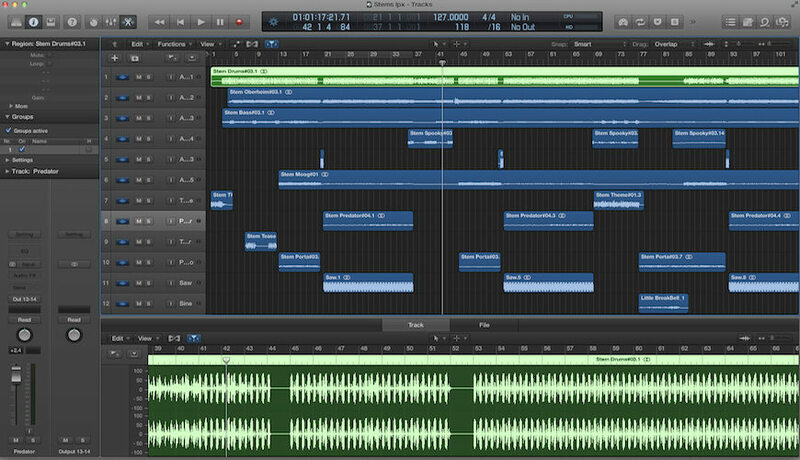 "Logic Pro 9", "Logic Pro X", "Logic Studio" and related materials are trademarks of Apple Inc.